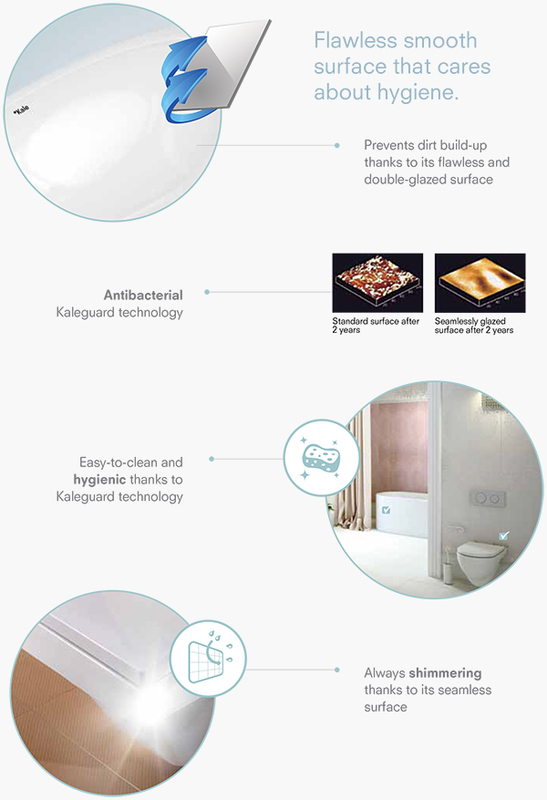 Kale has achieved a distinctive status in the bathroom sector with high quality products and designs that are aesthetically pleasing, functional and convenient. Kalevit Saniter Seramik A.Ş. 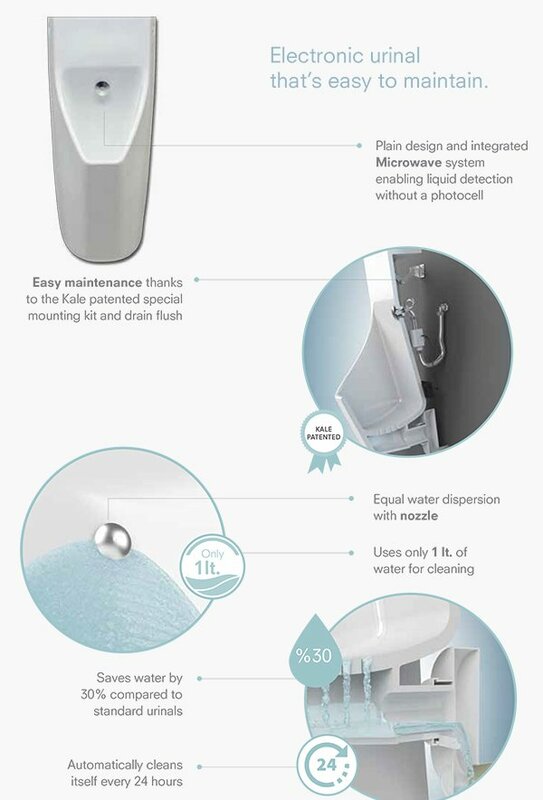 manufactures a range of high quality, functional, aesthetic and accessible products bathroom products under the Kale brand that integrate well with any house or location. 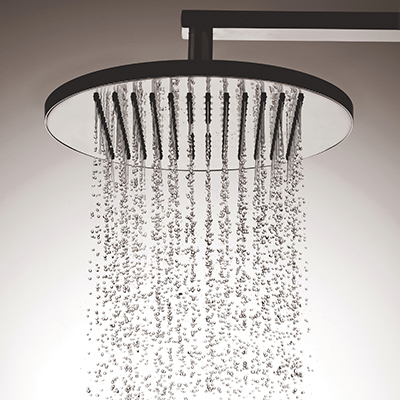 Kale manufactures and markets ceramic sanitary ware, complementary products, bathroom and kitchen fixtures and accessories, shower systems, acrylic bathtubs and shower bases and shower and bath stalls. 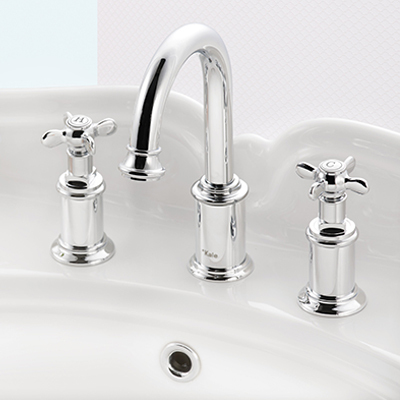 Kale is a brand that emphasizes high quality and superb designs for bathroom applications. 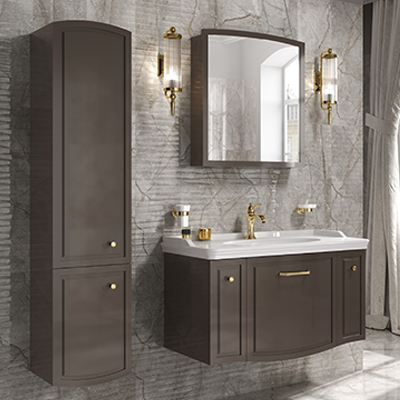 Kale Bathroom has always stood beside the designer and excellent design as it continues to realize a number of firsts in the field with its philosophy of continual improvement. It successfully meets every need with the distinctive series it has created while constantly raising the bar for achievement. 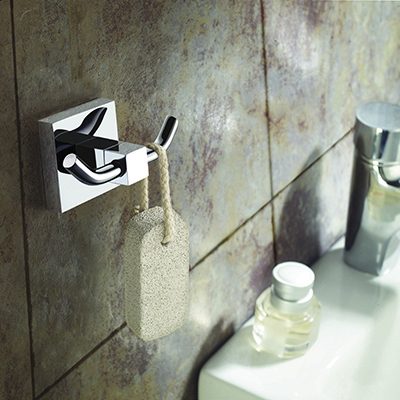 Vista’s innovative design adds a modern flair to your bathroom. 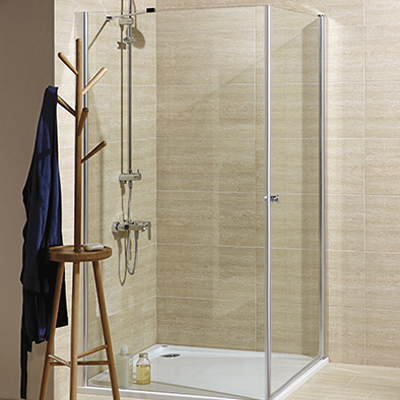 Designed to meet your needs, Vista’s functional and modular products touch life in every detail. Smart is intelligent. Smart is thoughtful. Smart is looking at things in ways no one has before. Seeing opportunities that never existed before. Making things that work. Work for people. Work for cities and towns and villages. Work for the planet. Smart is everything working in harmony with everything else. Sinks with fixtures. Fixtures with tiles. At Kale, we love smart. Smart ideas. Smart people. Smart rooms in smart houses. We love everything about smart. And everything we do is driven by it. Fueled by it. Lifted by it. Inspired by it. So let’s have more Smart. Smarter bathrooms. Smarter houses. Smarter everything. If the world needs nothing else right now, it needs Smart. 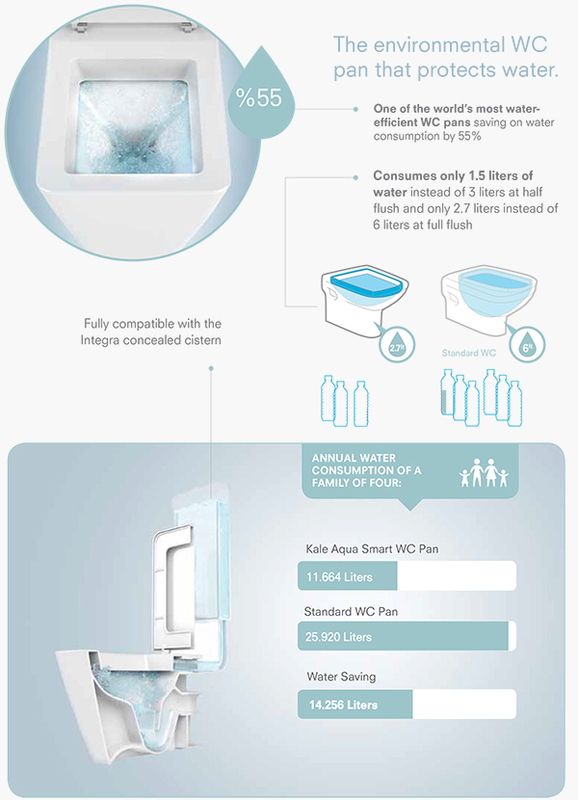 Smart can change how we live. Smart can change everything. SmartHygiene provides lifelong protection and offers easier cleaning with reduced use of cleaning supplies and water, which makes it eco-friendly. 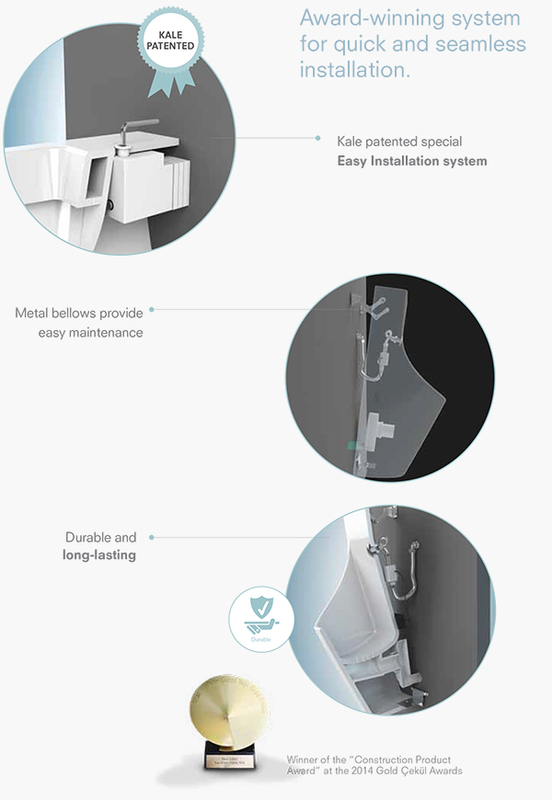 Kale Bathroom produces smart and eco-friendly bathroom solutions with its innovative products. 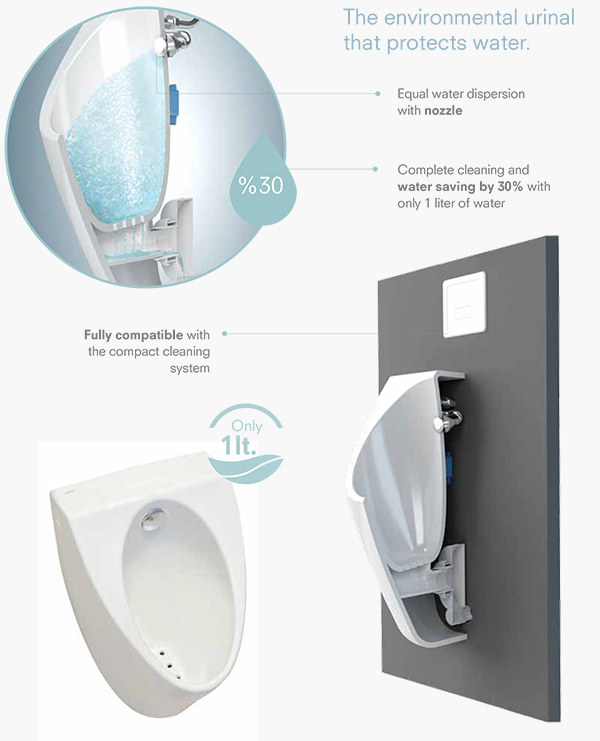 SmartWash Seat & Cover, SenseSmart Urinal, AquaSmart Urinal, AquaSmart Seat & Cover, SmartEdge, SmartColor ve SmartSurface; the environmentally friendly “Smart Product Family” creates new spaces where every detail is considered. Bathrooms are one of the most germ-ridden places in our homes. Germs such as Campylobacter, Salmonella, E.Coli, Aspergillus etc. 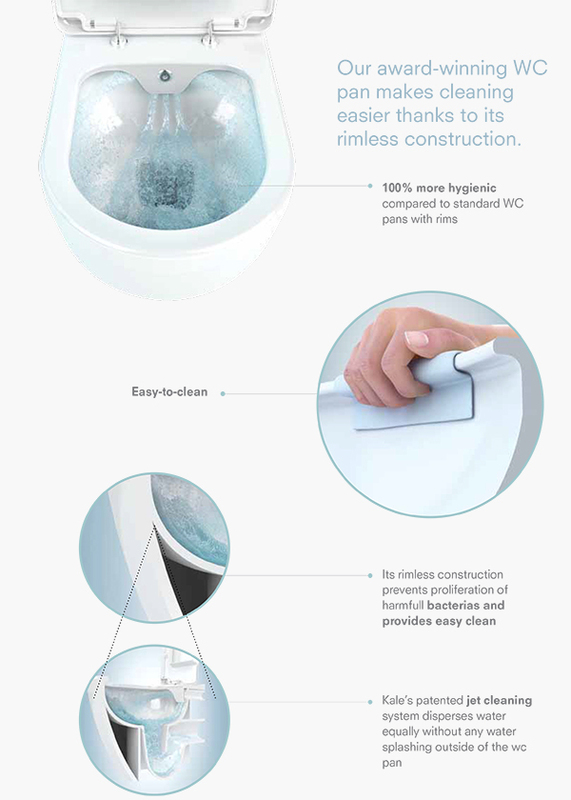 most frequently proliferate in WC pans and washbasins, which is why a hygienic bathroom is vital for you as well as your family’s health. The safest way to have a hygienic bathroom is to take precautionary actions. 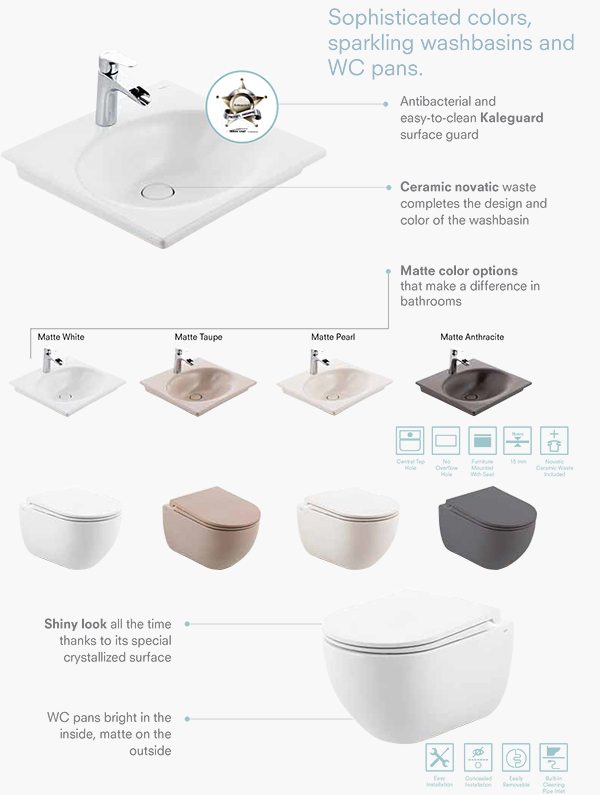 Entire selection of Kale washbasins, WC pans and seats & covers ensure the safety of your family as well as your well-being. Its silver ion nanoparticles ensure the eradication of germs by damaging cell walls of germs and disrupting their DNA and RNA structure. 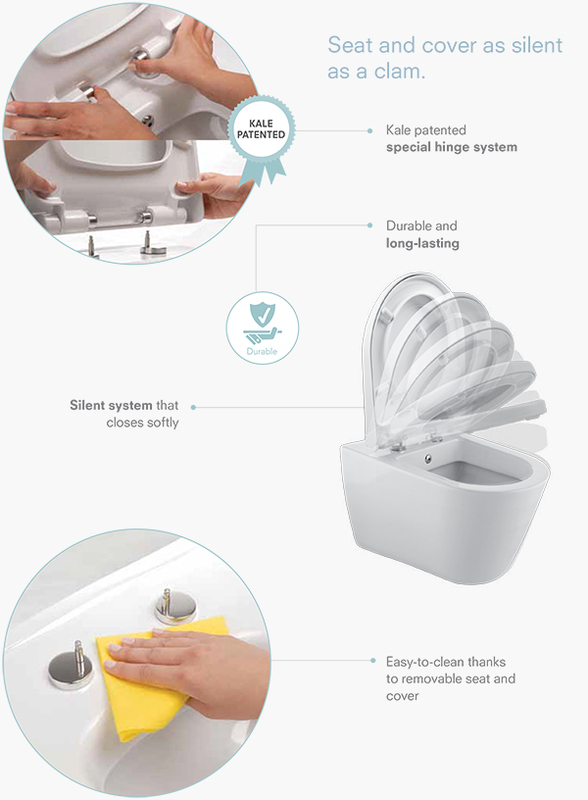 Available in all Kale washbasins, WC pans and seats & covers, nano silver ions prohibit microbial growth, inhibit microbial reproduction on the products and eradicate existing germs. 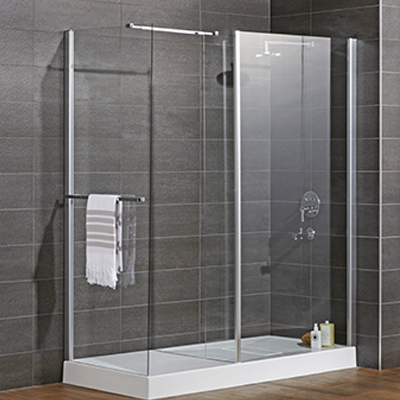 Kale continues to make your life easier with a rich variety of bathroom products for both individual and communal use. 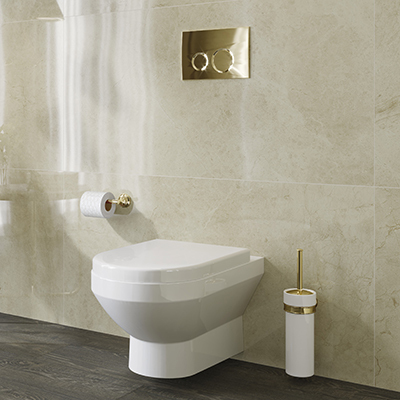 Combining a contemporary aesthetic with its years of experience, Kale delivers ideal solutions that meet your needs. 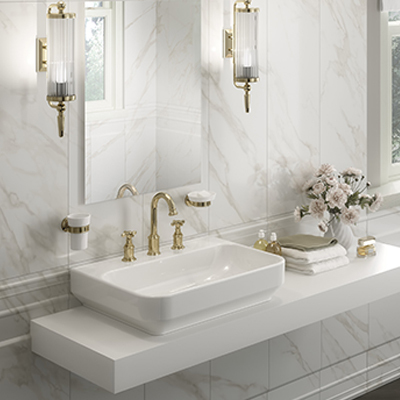 With its eye-catching designs and unrivaled functionality, Kale’s bathroom line gives you everything you need to enjoy real comfort. ARE YOU LOOKING FOR A PROFESSIONAL BATHROOM CONTRACTOR FOR YOUR PROJECT?